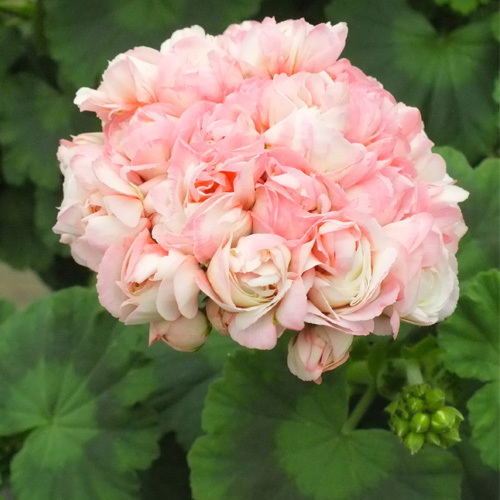 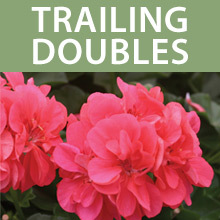 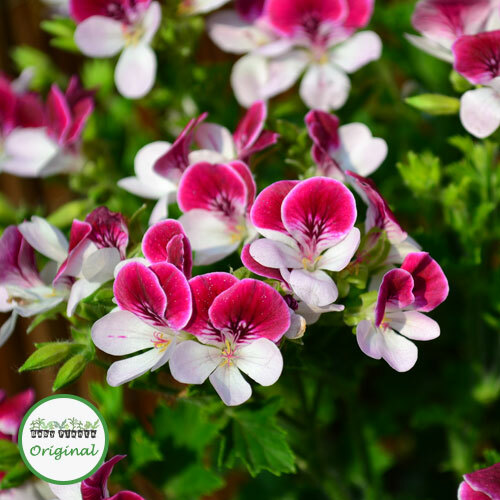 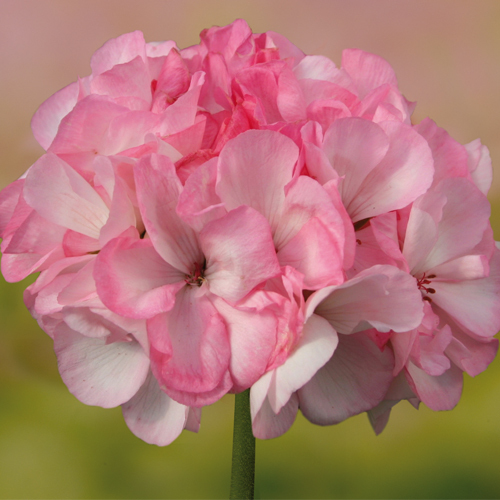 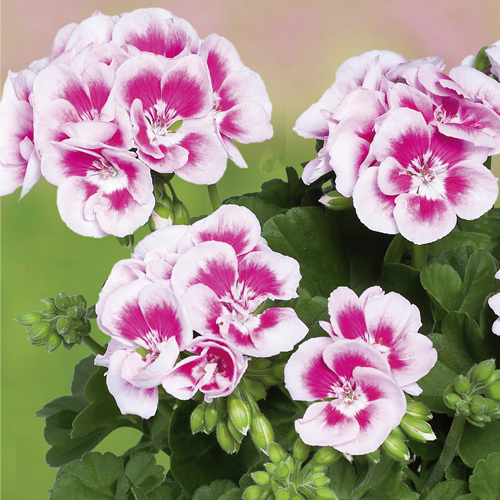 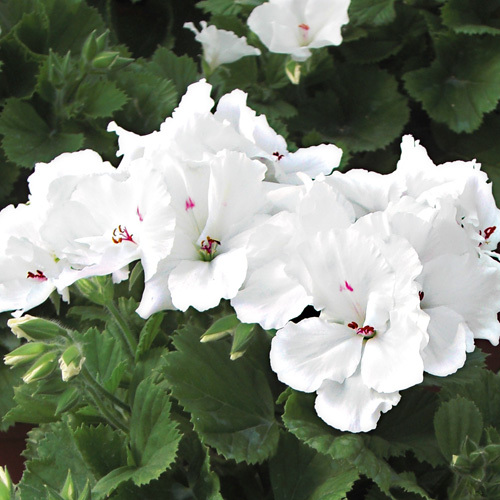 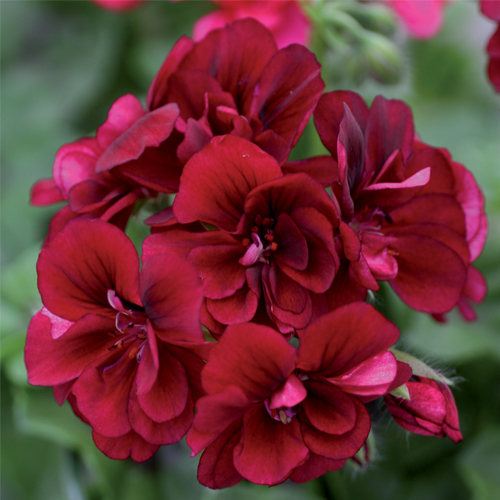 We have a fantastic range of Pelargonium plug plants including trailing and upright varieties. 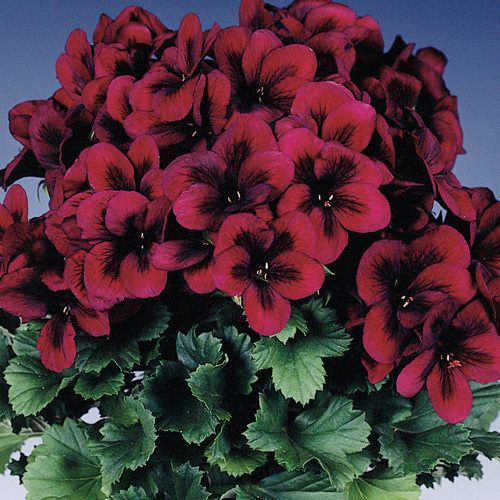 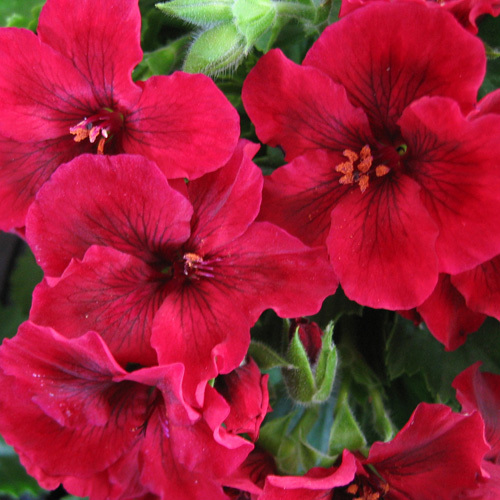 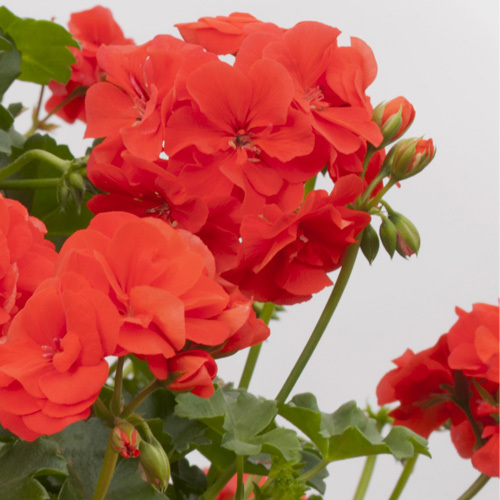 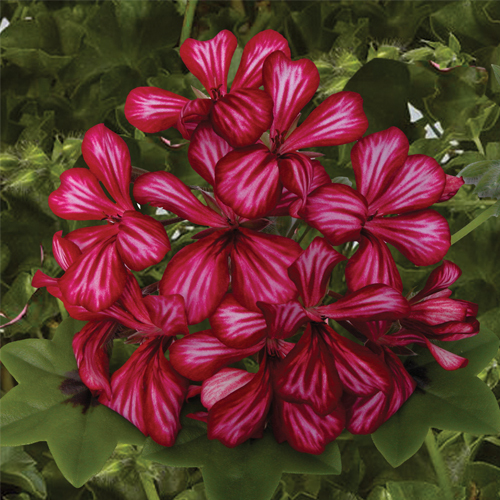 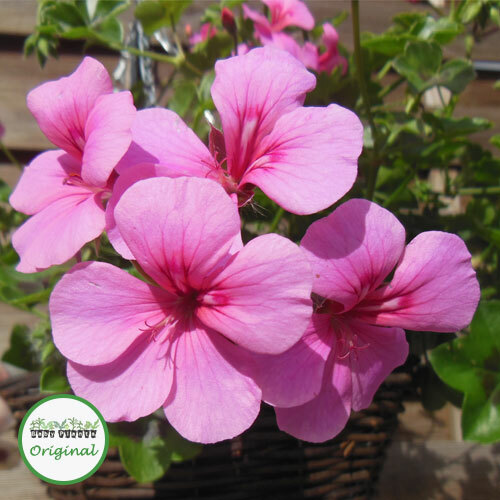 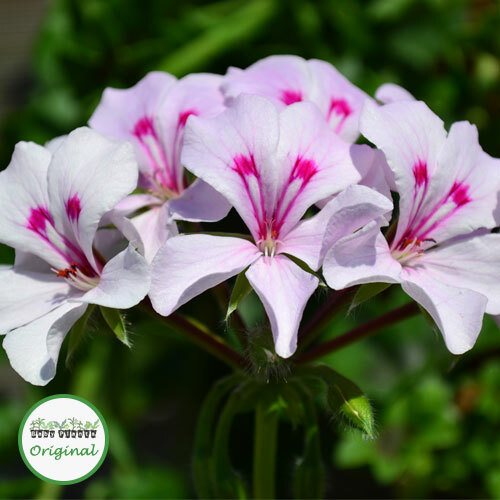 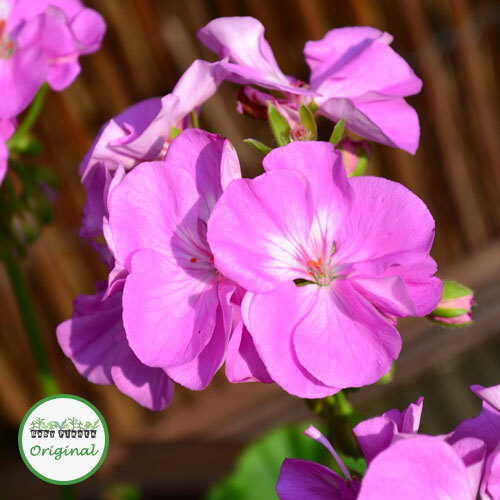 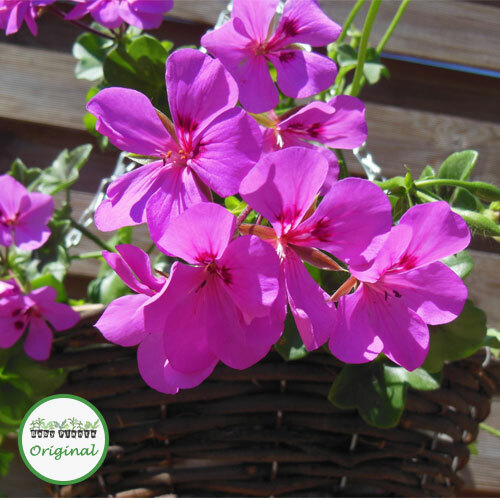 Geraniums are mediterranean plants meaning that the more sun they receive, the more they flower! 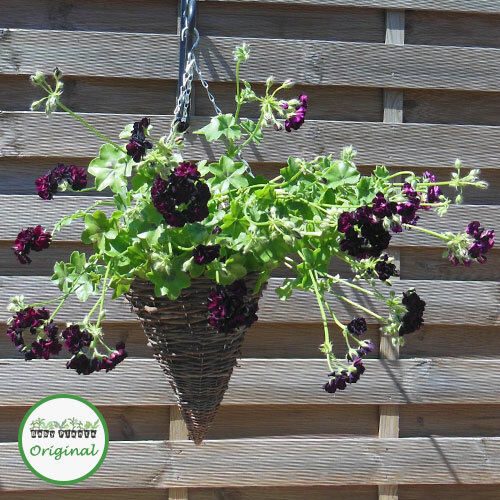 Trailing varieties look amazing planted in hanging baskets or window boxes. 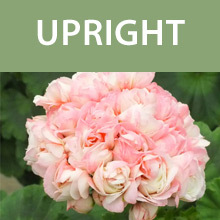 Upright varieties are ideal for patio containers or garden beds and borders. 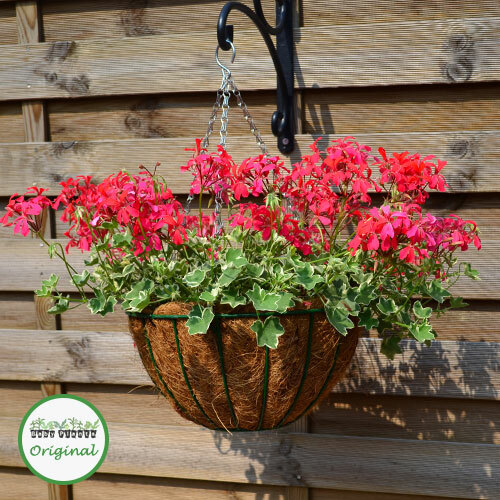 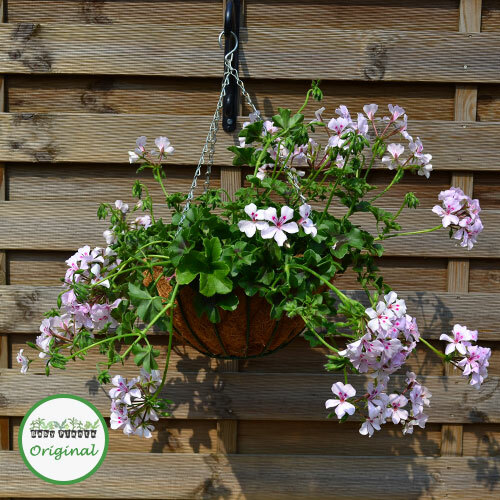 Upright Geraniums also make a lovely centrepiece in mixed hanging baskets. 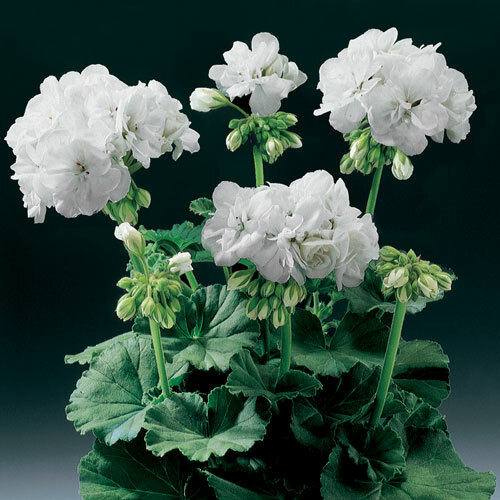 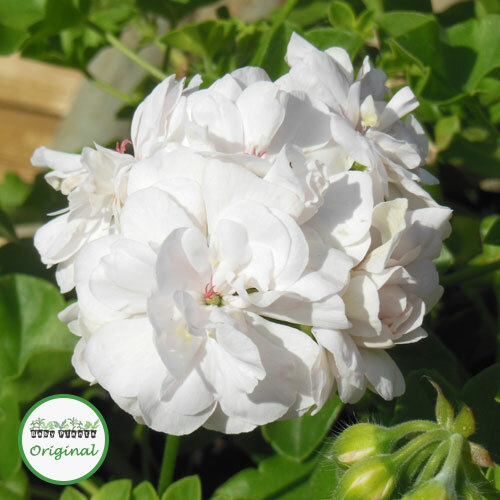 Our Geranium plug plants are supplied as jumbo plugs with a 3.5cm root ball. 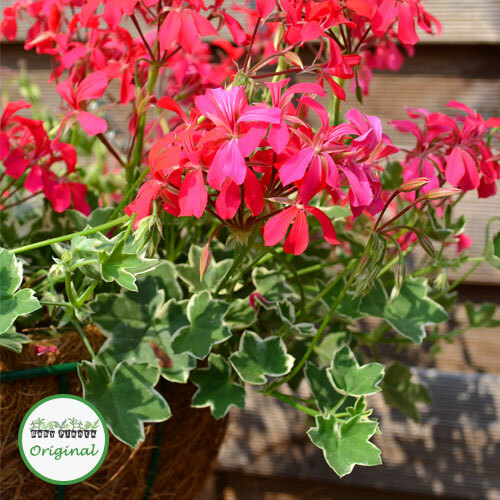 Your plugs will need potting on into a 9 or 10cm pot and growing on in a greenhouse or on a sunny windowsill. 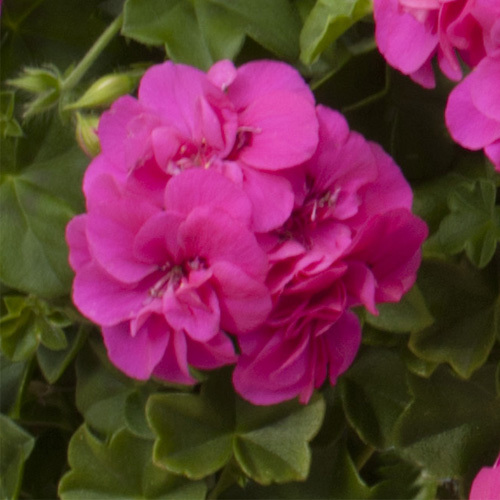 They need to be kept at a minimum of 7 degrees celsius. 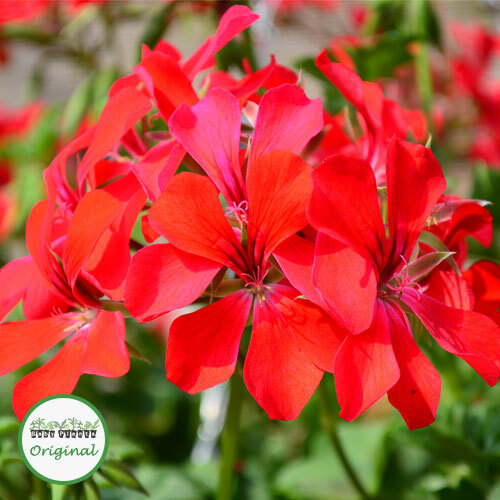 Be careful not to overwater your Geranium plug plants. 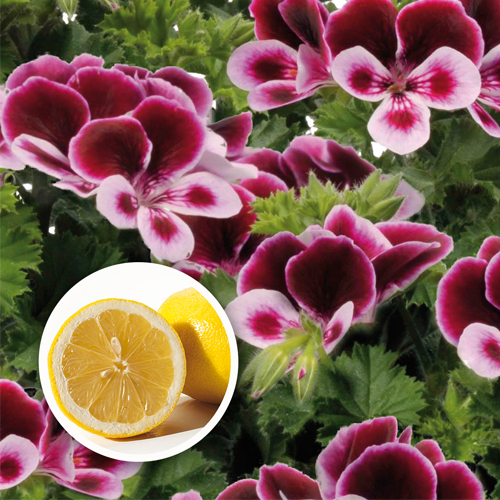 Keeping your plugs quite dry in the early stages of growing to encourage root growth. 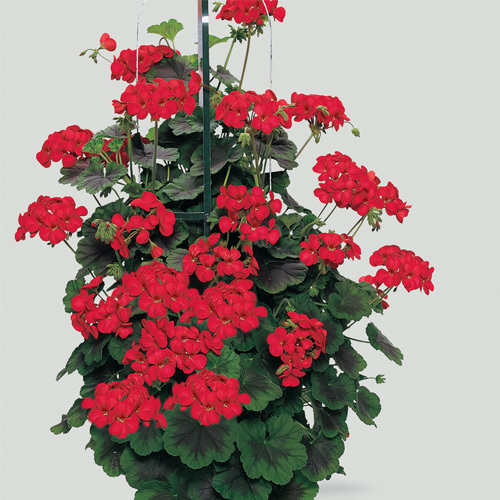 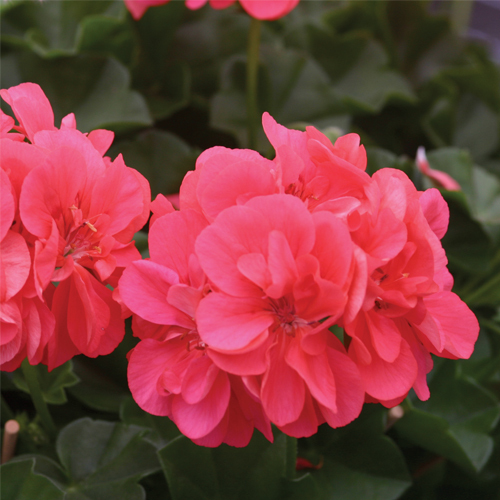 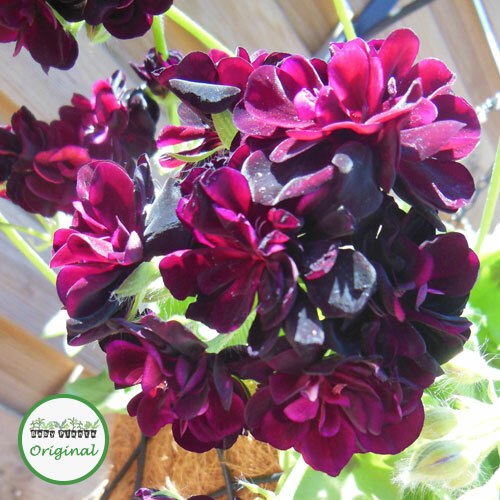 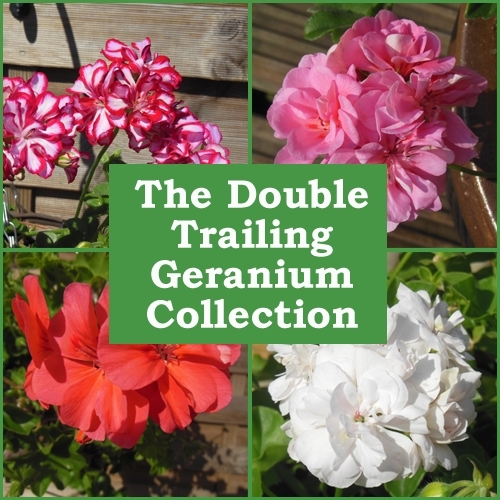 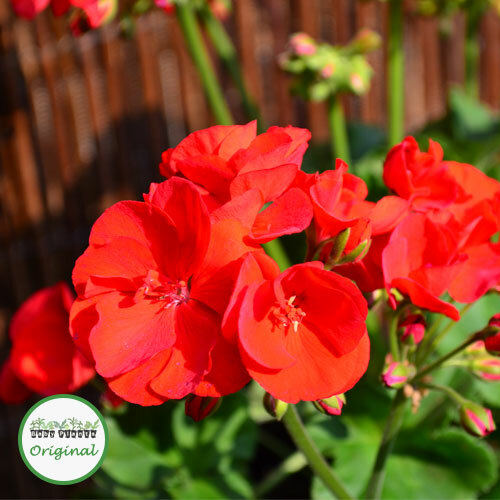 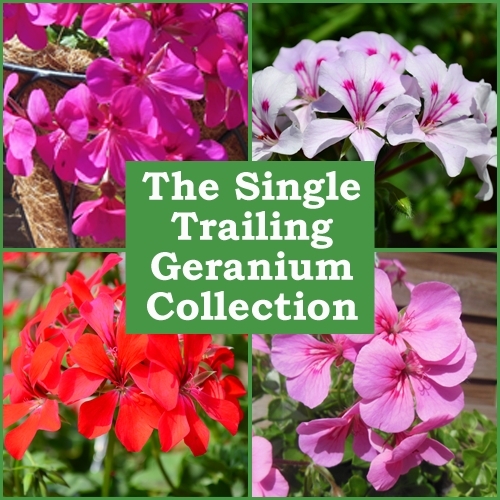 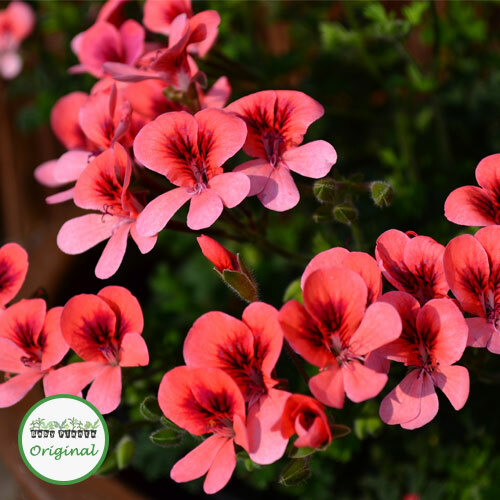 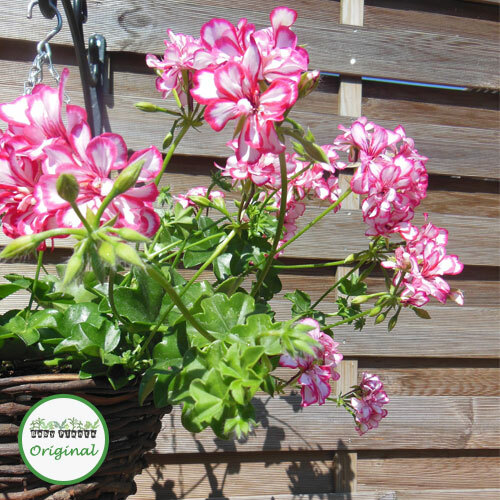 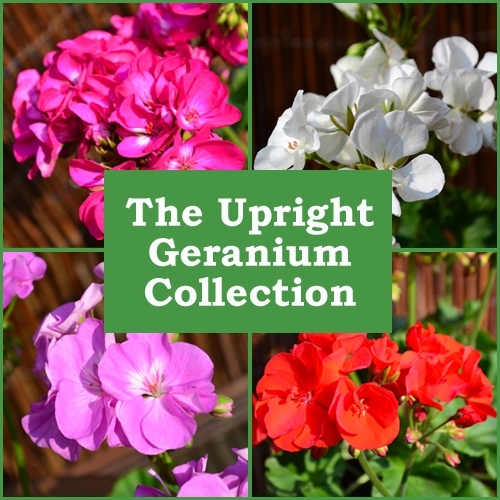 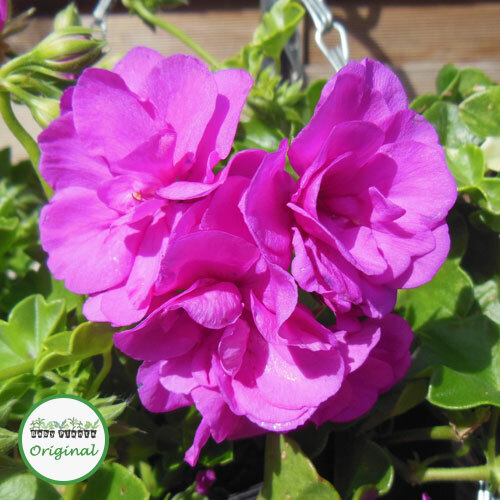 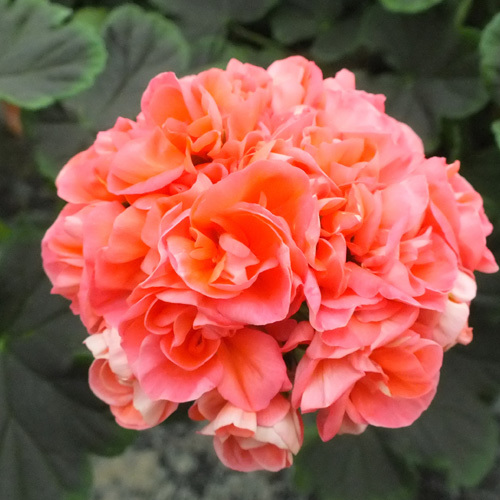 Geraniums can tolerate dry conditions and do not like to be overwatered! 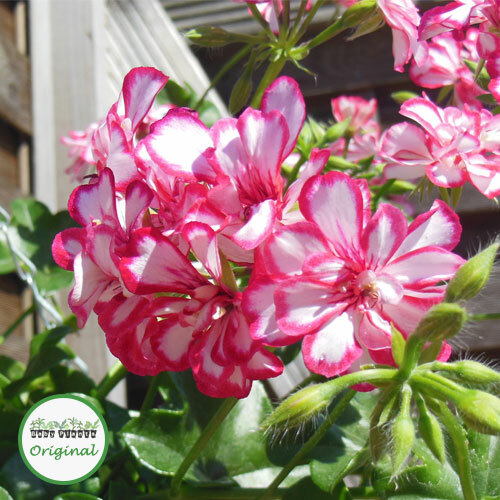 However it is very important not to let them dry out completely! 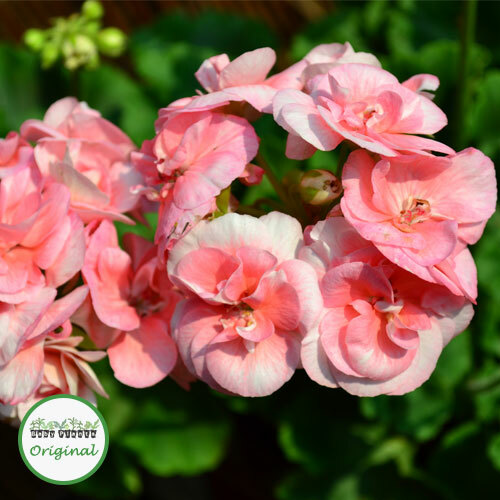 The compost should be kept moist, not waterlogged, but also not dry and dusty. 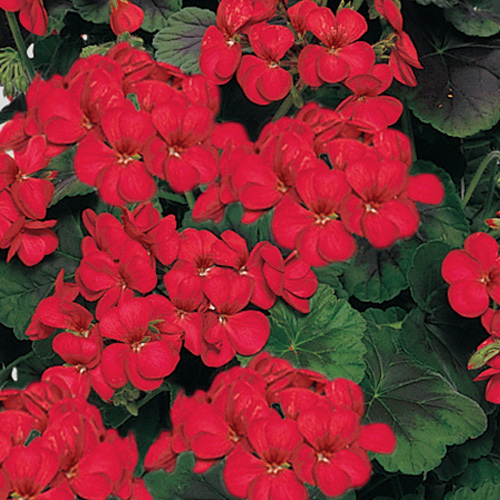 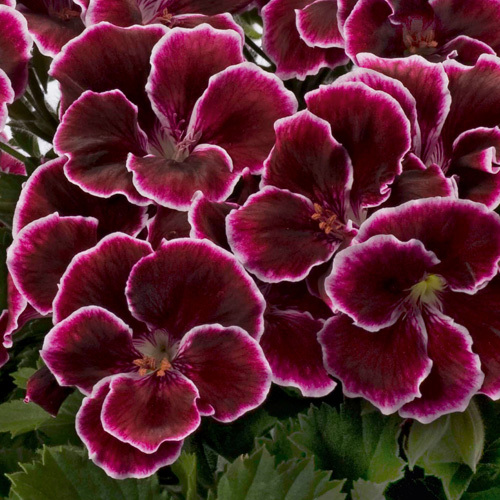 Once the risk of frost has passed your Geraniums can be planted in the garden. 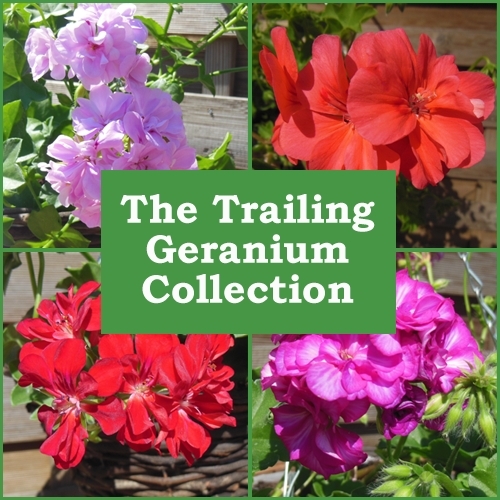 Geraniums prefer a position in full sun. 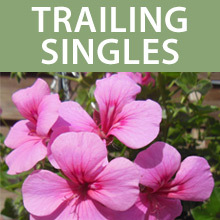 Feed them weekly when they are in flower with a good quality multipurpose feed. 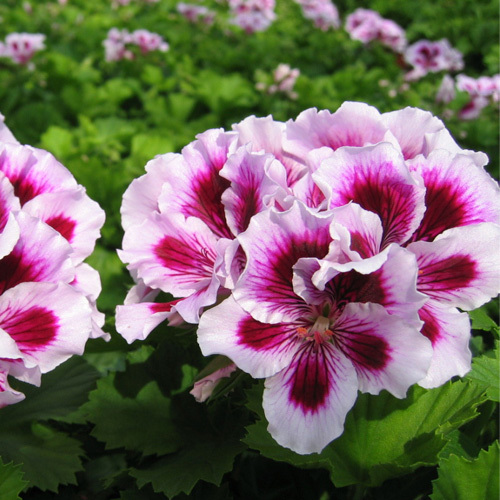 Water regularly to prevent them from drying out. 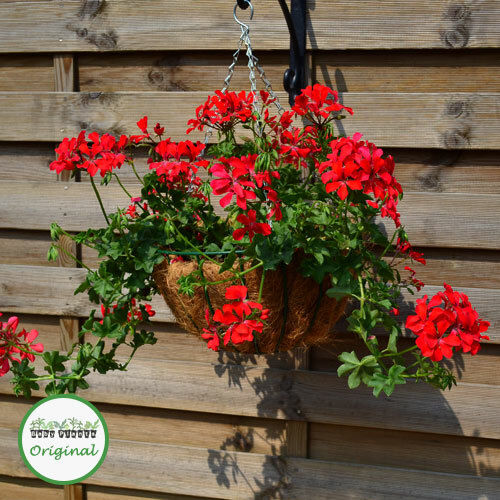 Watering is best done in the morning or evening instead of when the sun is at its strongest, to prevent the leaves from being scorched. 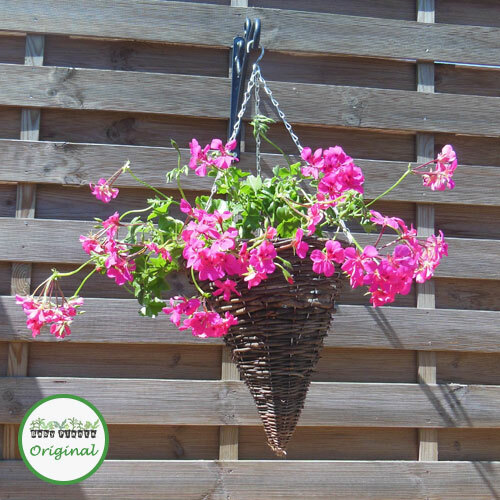 Remove faded flowers to keep your displays looking at their best.